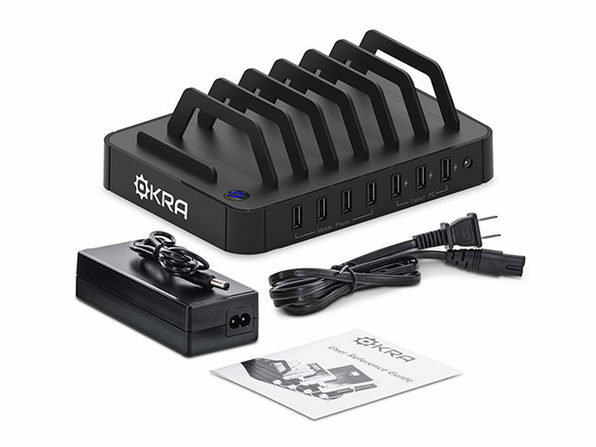 The Okra 7-Port USB Charging Station is the most efficient and visually streamlined way to charge seven electronic devices at once. 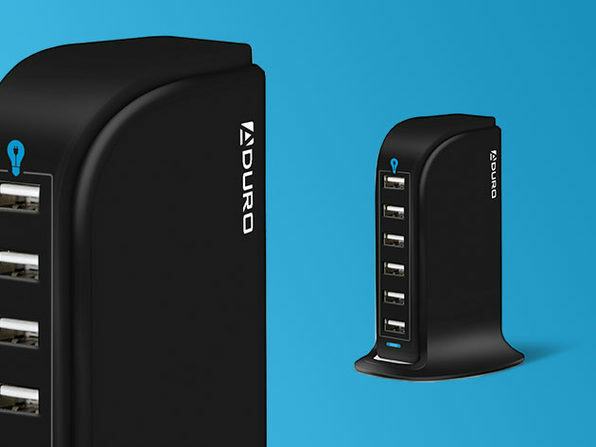 With four ports providing 1 amp and 3 more ports providing 2.4 amps of power, the hub is designed to give you 7x the power without sacrificing safety. 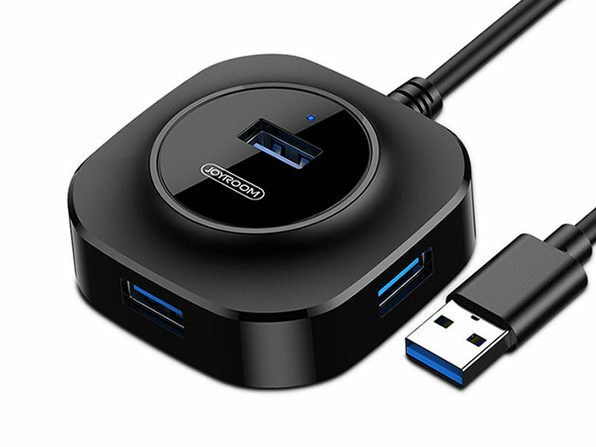 In addition, the SmartFlow Technology ensures that each device gets the appropriate amount of power output to allow for the fastest charge possible without risking overheating or worse. If you're looking to charge over five devices at once while keeping clutter to a minimum, you won't find a better option at this price point. Please note: Charging cables are not included. 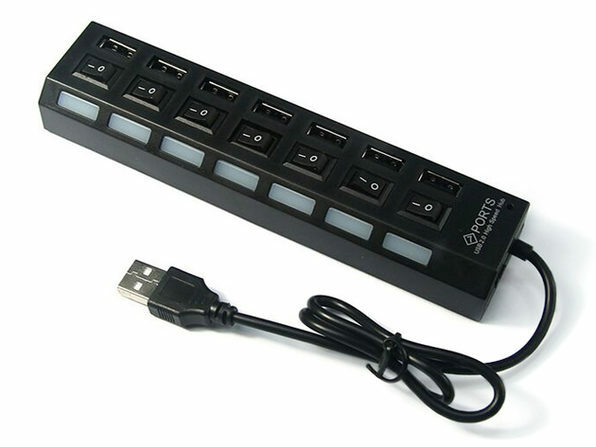 We suggest using this product with the original cable supplied with your device.